Housing finance company Reliance Home Finance Ltd -- part of Anil D Ambani-led Reliance Group -- on Friday made its trading debut in NSE at Rs 107.20. Tina Ambani, wife of Anil Ambani, rang the bell signalling the listing of Reliance Home Finance's stock. 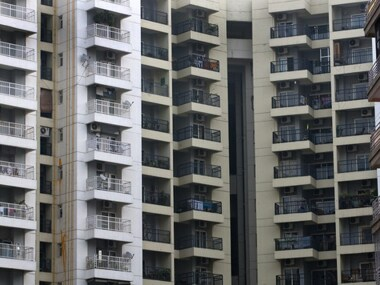 Speaking at the listing function Anmol Ambani, Executive Director, Reliance Capital Ltd said the company will leverage the growth prospects of the untapped housing market. Reliance Capital holds 51 percent in Reliance Home Finance. "All Shareholders of Reliance Capital Ltd. have already received one free share of Reliance Home Finance Ltd. for every share held in Reliance Capital Ltd. as on Record Date i.e. September 6, 2017," Reliance Capital had said earlier in a statement. At around 10.25 a.m. Reliance Home shares were changing hands at Rs 109.20 at BSE.